What personal information does Jenggala collect from you? Jenggala collects personal information when you place an order or purchase a gift voucher. By registering, you are complying to the collection of your personal data. When an order is placed with Jenggala, we need to hold personal information including your name, email address, phone numbers, home address, shipping and credit/debit card billing address(es) so that we can process and carry out your order. Your phone number may be given to the courier companies we work with, allowing us to process your order and to update you on the status of your order. We may also collect information as a result of authentication or identity checks. How will this information be used, and will it be shared to other parties? Jenggala may use your personal information for the processing of orders, payments and to provide you with a personalized shopping experience. Jenggala will also use your details to complete and deliver your orders and manage your account. Personal information that you provide may be disclosed to a credit reference or fraud prevention agency, which may keep a record of that information. Where there is a legal obligation to do so, we may disclose your information to any relevant regulatory body. At times we may utilize your personal information alongside non-personal data for our internal marketing and demographic analysis, to observe customer patterns so we may continuously improve our service and offering to you. 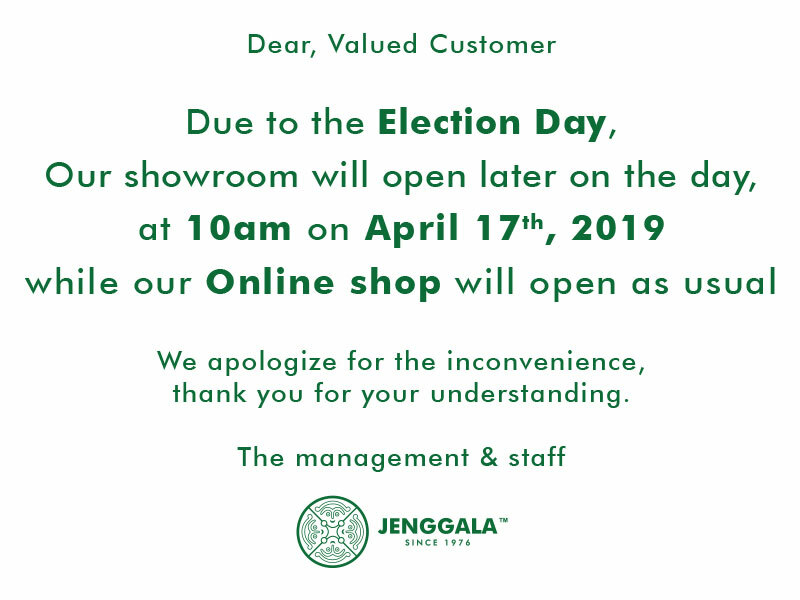 When you register with Jenggala, you will be given the option of subscribing to our newsletter and promotional updates. We do not sell and share your details to third parties for marketing purposes. The newsletter and promotional updates you subscribe to will only be sent by PT. Jenggala Keramik Bali. 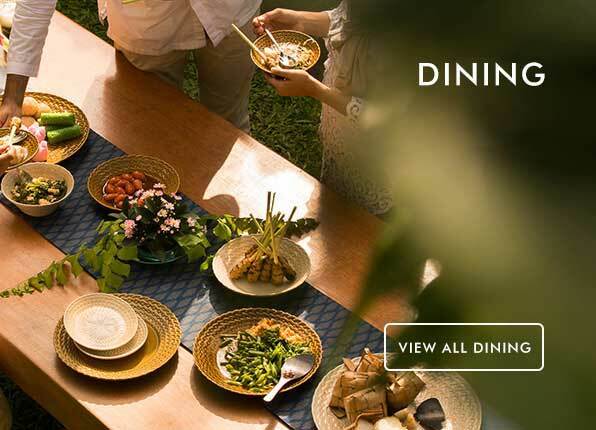 At all times, we will offer you the opportunity to unsubscribe out of receiving our newsletter and promotional updates, if you change your mind. To unsubscribe out of our newsletter and promotional updates, contact our Customer Service team. Should you wish to update your personal information held by Jenggala, please do so by visiting the website and sign in using the Sign In link at the top left corner of the website. You may then update your personal information accordingly by clicking the Account Details and Address Book tab. Please ensure to click the Submit button after to save any changes you have made. Only you may access your personal data from the website using your registered email and password. Information may be changed online within Account Details and Address Book. If you change your billing or shipping address when you have an order that is still being processed, the order will be sent and billed to the address at the time of order confirmation. If you prefer, you may contact us by email at cs@jenggala.com and we can modify your personal details on your behalf. We will maintain appropriate protection to ensure the security, integrity and privacy of the information you have provided us with. When you place an order or access your account information, we use a Secure Socket Layer (SSL) encryption which encrypts your information before it is sent to us to protect it from unauthorized use.